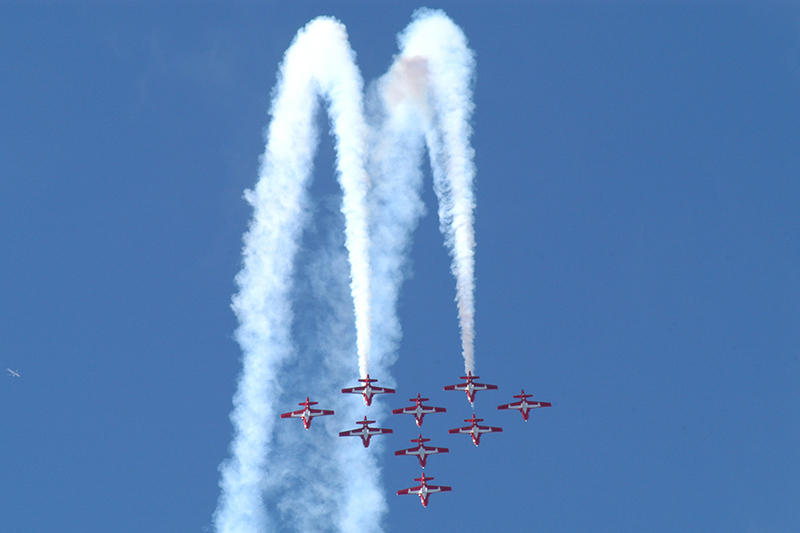 Snowbirds Celebrate the Bruce 150 | Help us celebrate Bruce County's and Canada's 150th! Join us at the airport. Watch the show. Meet the team. Take home great memories. Be part of the formation! On-site parking will be available. From Highway 4, turn north onto County Road 22, then turn left onto Airport Road. 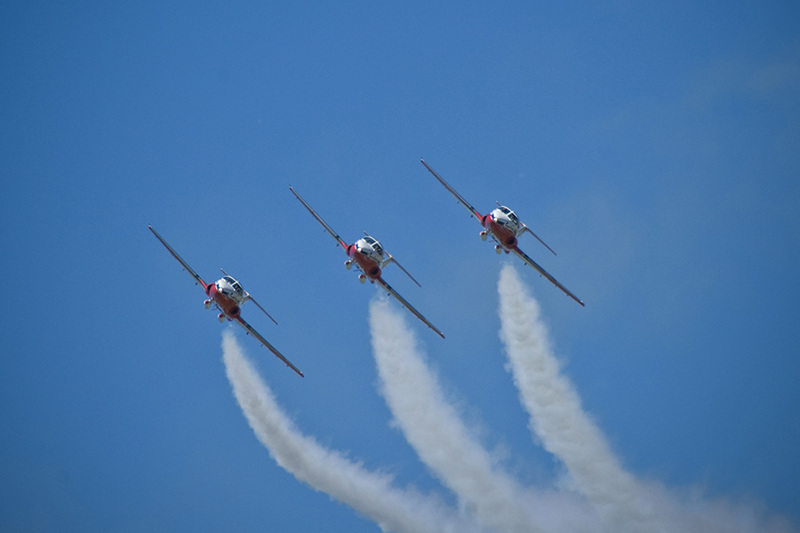 You will see the entrance for airshow parking on your left; on-site parking is $5 per car. 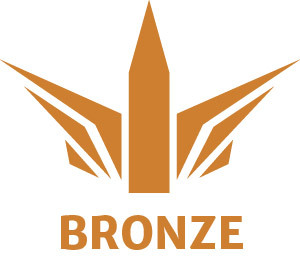 For accessible parking, please proceed along Airport Road to the top of the hill and turn left at the airport sign; parking is available at the terminal. Parking is also available at the Knights of Columbus Hall on the south side of Hwy 4. 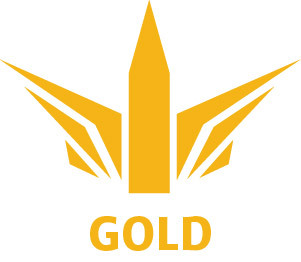 A shuttle bus will take you to and from the Airport viewing areas. For safety reasons we ask visitors to please not walk across Hwy 4. Extra parking has been added at Maple Hill Auctions on Hwy 4 just west of the airport. A shuttle bus will take visitors to and from the airport. 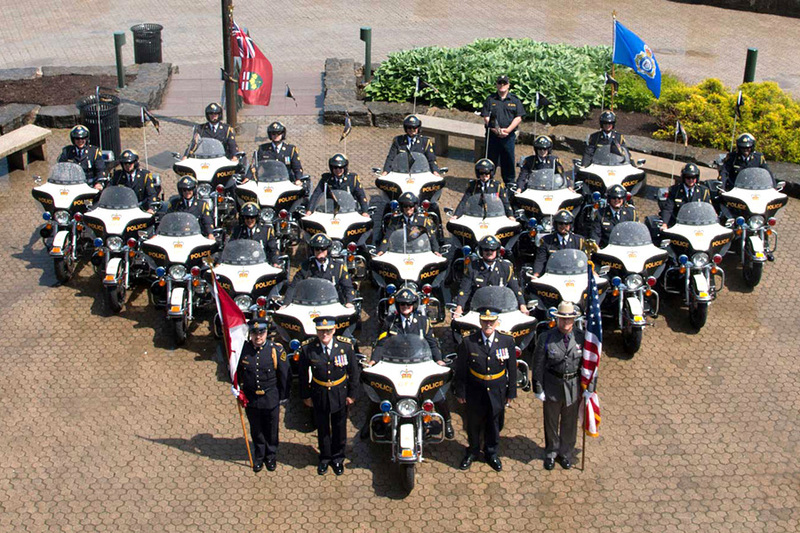 The ride is free but small donations are appreciated to help offset the cost. Both sides of County Road 22 will be available for parking on the shoulders. 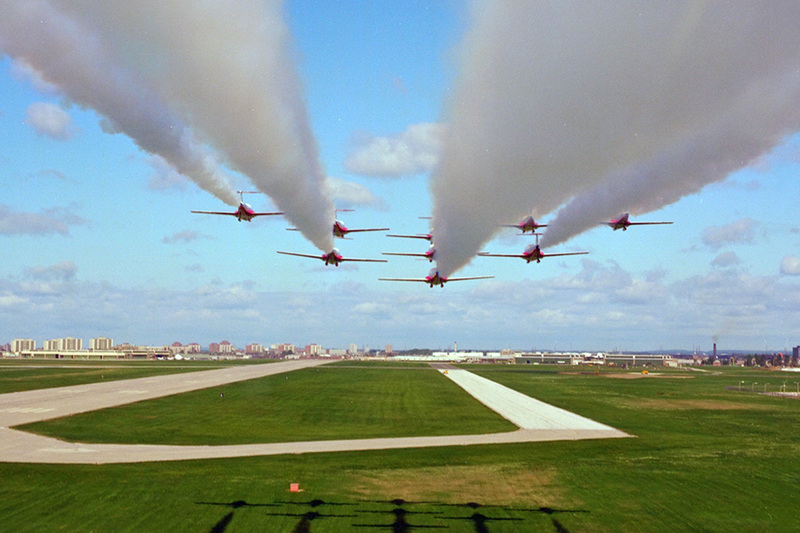 Airport Road and Hwy 4 will be open to traffic but parking is not allowed during the show. 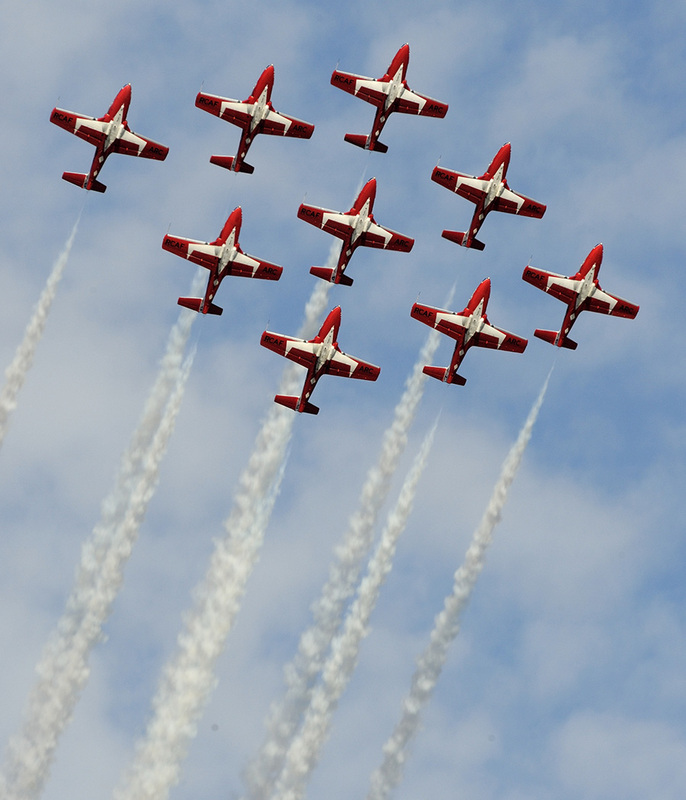 Please note that Concession Road 2 and Sideroad 25 North will be closed to traffic during the airshow and parking is not allowed. Parking with shuttle to the Airport. 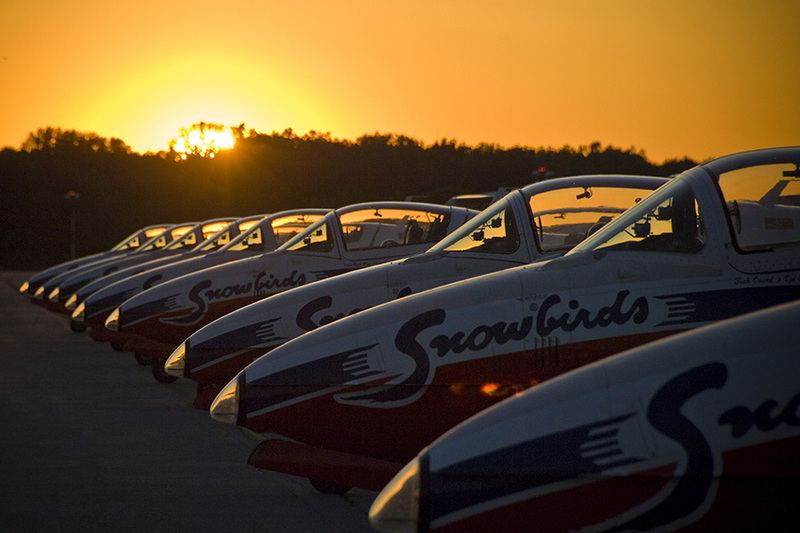 Snowbirds Preflight Reception at the Best Western’s “Flight Deck”, Walkerton. 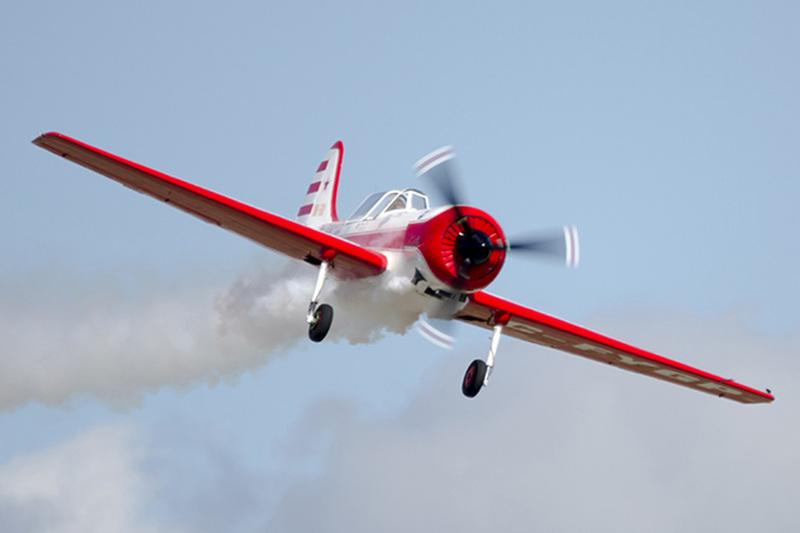 Contact snowbirds@hanoversaugeenairport.com (519-377-3777) for ticket information. 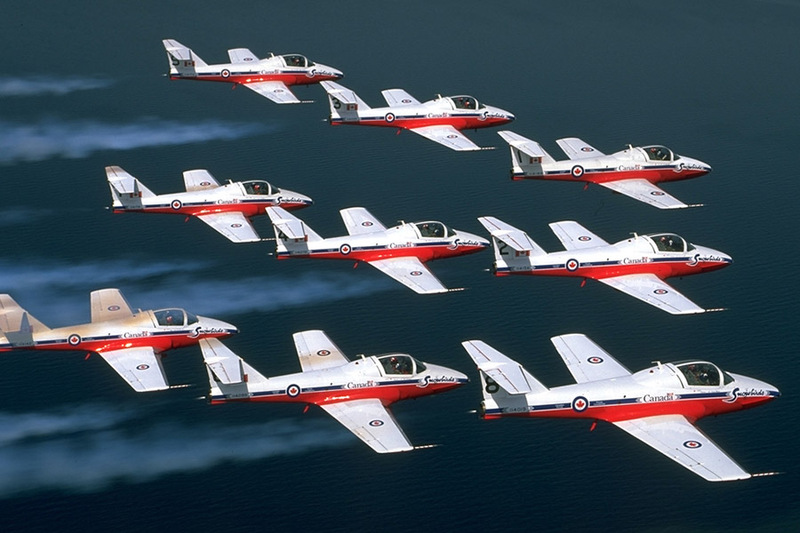 The Canadian Forces Snowbirds – Celebrate the Bruce + Canada 150! 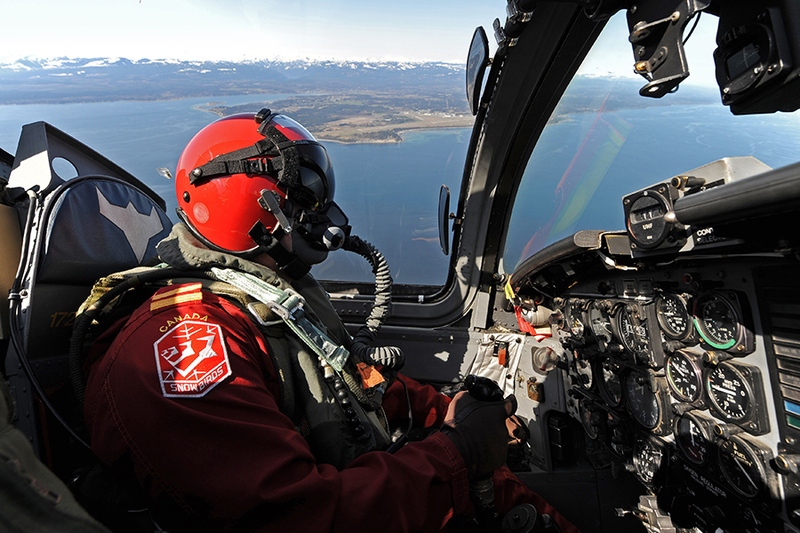 Great Lakes Helicopters will be offering helicopter rides on Tuesday and Wednesday! Don’t miss out on this opportunity to see the Airport as you’ve never seen it before. 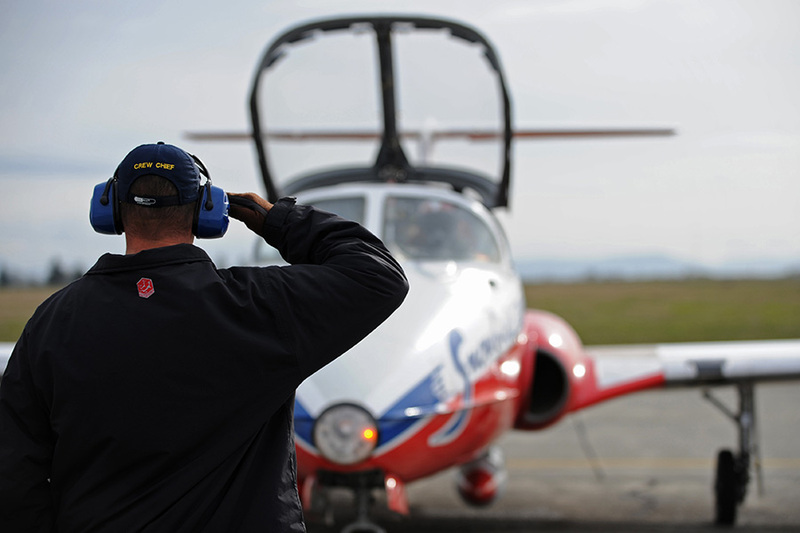 Take a tour with Great Lakes Helicopters to get a bird’s eye view of the show! Times for Tuesday are from 9am to 3pm, and 4pm to sunset. Times for Wednesday are from 12pm to 3pm, and after the show until sunset. Cost is $50 per person, or $120 for a group of three. 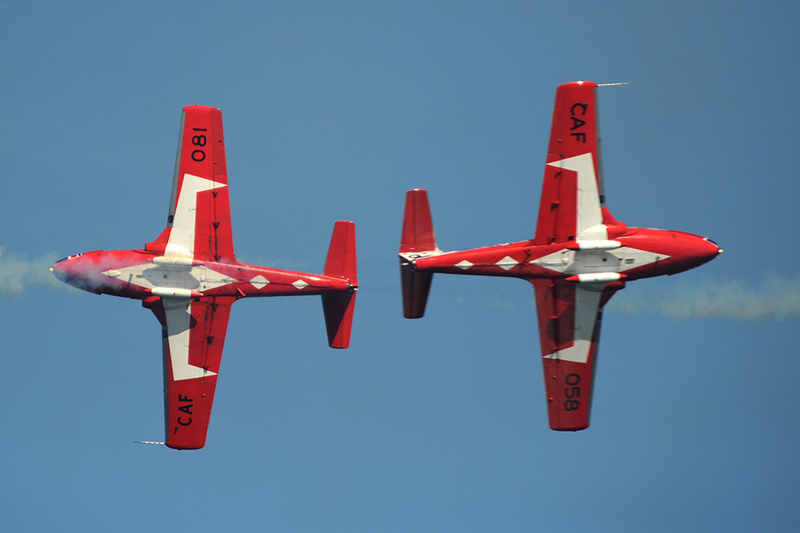 Copies of the programme can be purchased locally at Holst Office Pro in Hanover and Walkerton, The Bookstore in Durham and at the Saugeen Airport on the day of the show (limited quantities available). 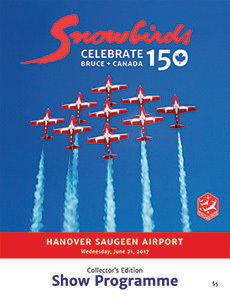 Programmes can also be ordered by contacting snowbirds@hanoversaugeenairport.com or calling 519-377-3777. 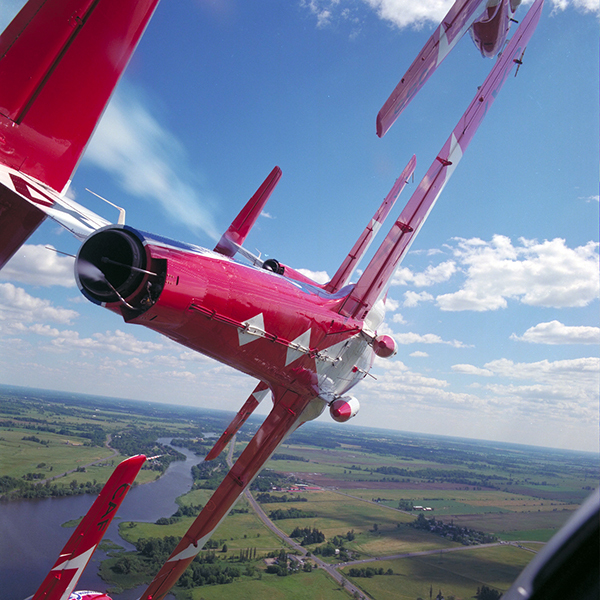 Don’t miss your opportunity to grab a copy – and get it signed by a Snowbirds Pilot! 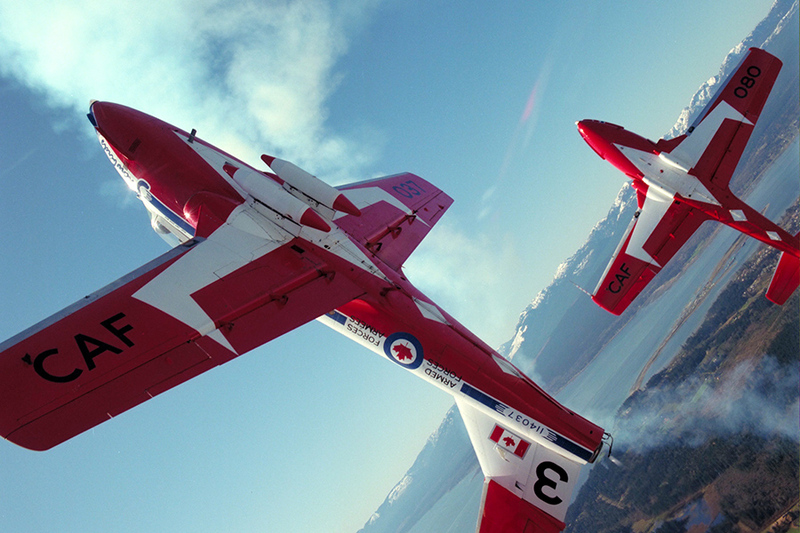 The Canadian Forces Snowbirds team will be available for autographs before and after the show. Don’t miss it! 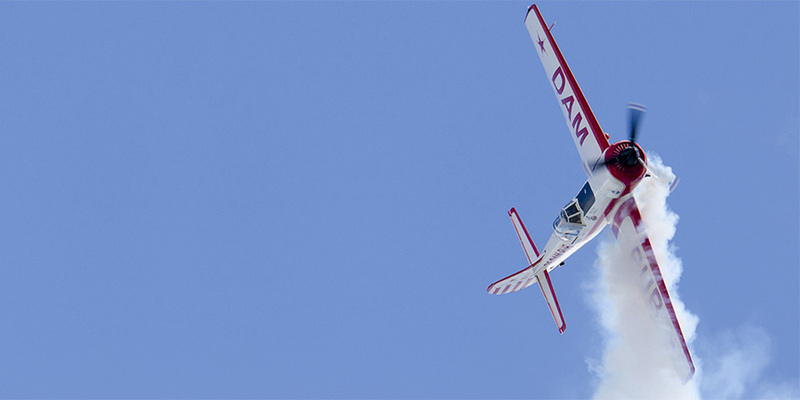 Bring your autograph books, Show Programmes, or your favourite flight jacket for autographs from the pilots! 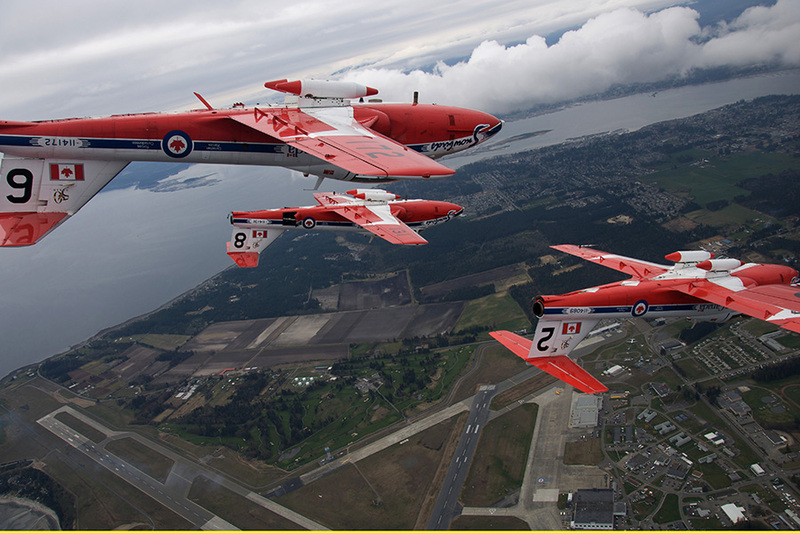 Meet the Canadian Forces Snowbirds team! 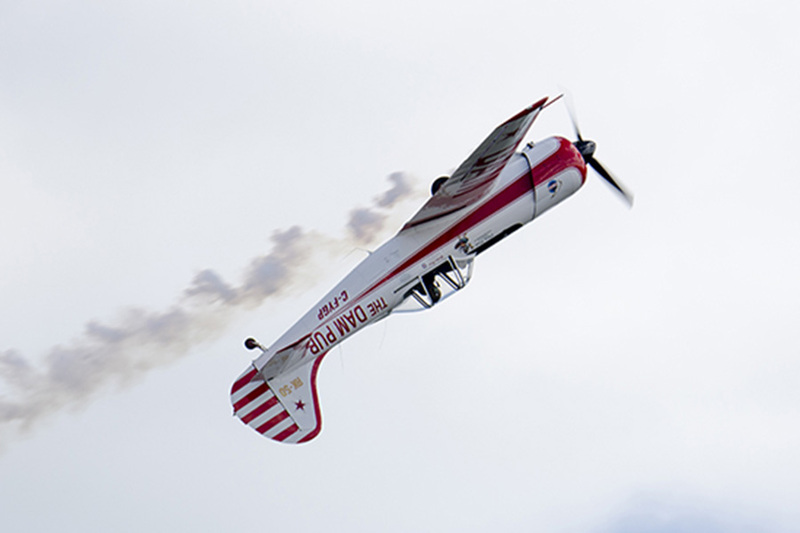 Tuesday, June 20 at 07:00 PM at the Best Western’s “Flight Deck” in Walkerton. Tickets are $50 each available at Holst Office Pro in Hanover and Walkerton, The Bookstore in Durham, and the Bank of Montreal in Walkerton. Please note that there are limited tickets available. 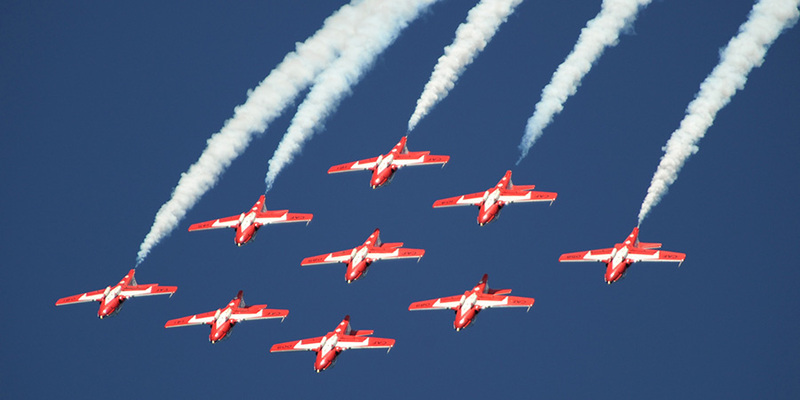 To pre-order tickets, call 519-377-3777 or email snowbirds@hanoversaugeenairport.com. Get your tickets to meet the team! 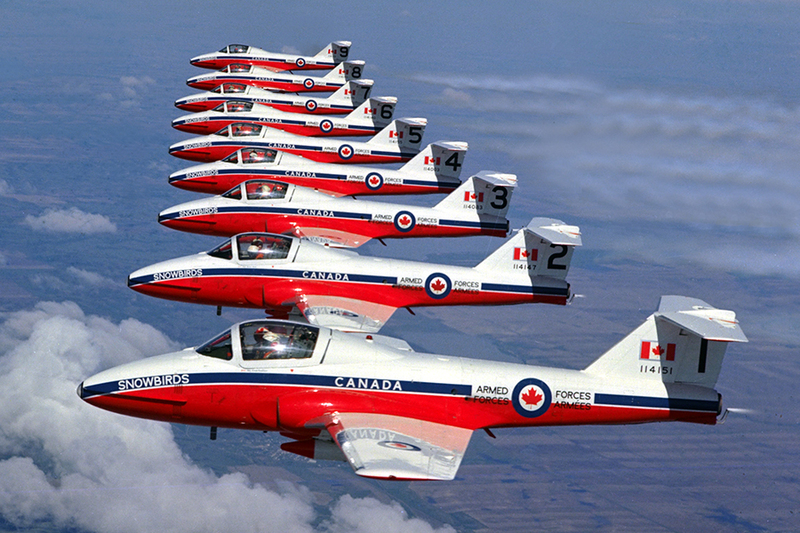 Join us on June 20th at 7pm for the Snowbirds Preflight Reception, an intimate meet-and-greet at the Best Western’s “Flight Deck” in Walkerton. 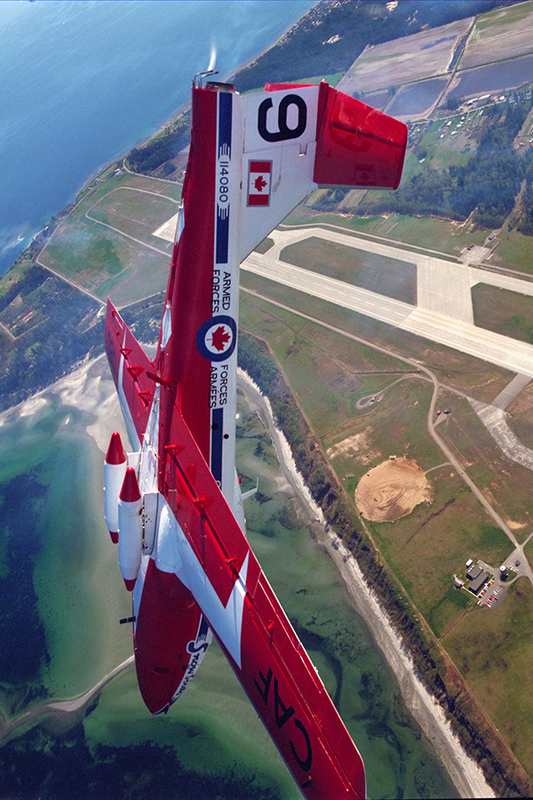 For information, contact snowbirds@hanoversaugeenairport.com (519-377-3777). Tickets are available at Holst Office Pro in Hanover and Walkerton, The Bookstore in Durham, the Bank of Montreal in Walkerton, as well as at the Airport Terminal – $50 per person. This collectors’ edition programme contains everything you want and need to know for the big day! Background info, team bios, the full schedule of events and much more. $5 each. Available on show day and in advance at Holst Office Pro in Hanover and Walkerton and The Bookstore in Durham. 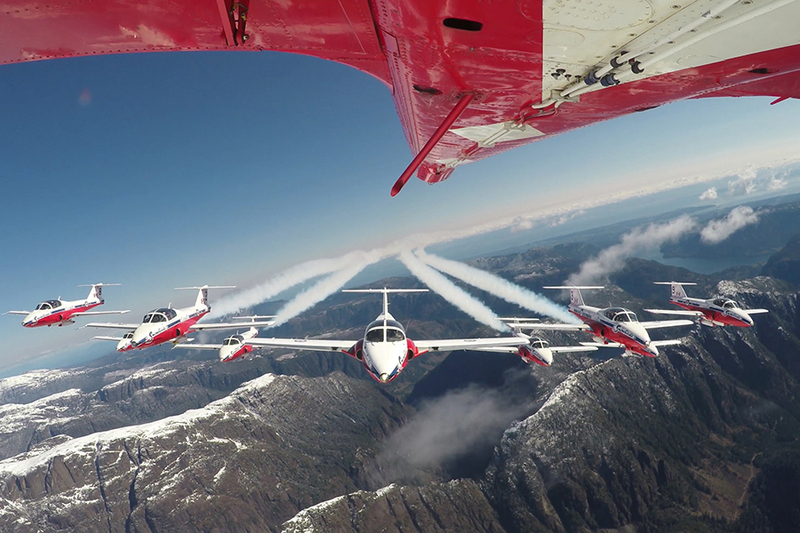 Following in the footsteps of the Golden Centennaires air demonstration team who formed to celebrate Canada’s Centennial in 1967, the 2017 Canadian Forces Snowbirds team is honoured to uphold that proud legacy as a Canadian icon. 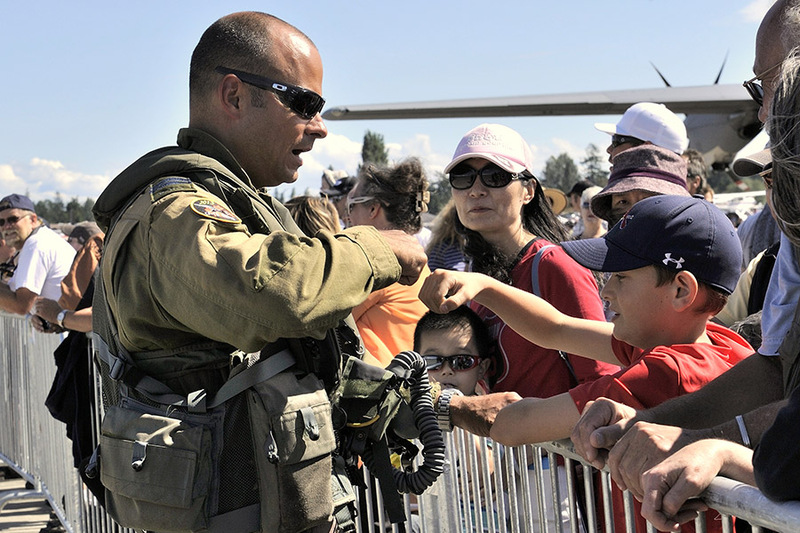 They showcase the skill, professionalism and teamwork of the men and women of the Canadian Armed Forces – and inspire all Canadians to strive for excellence. 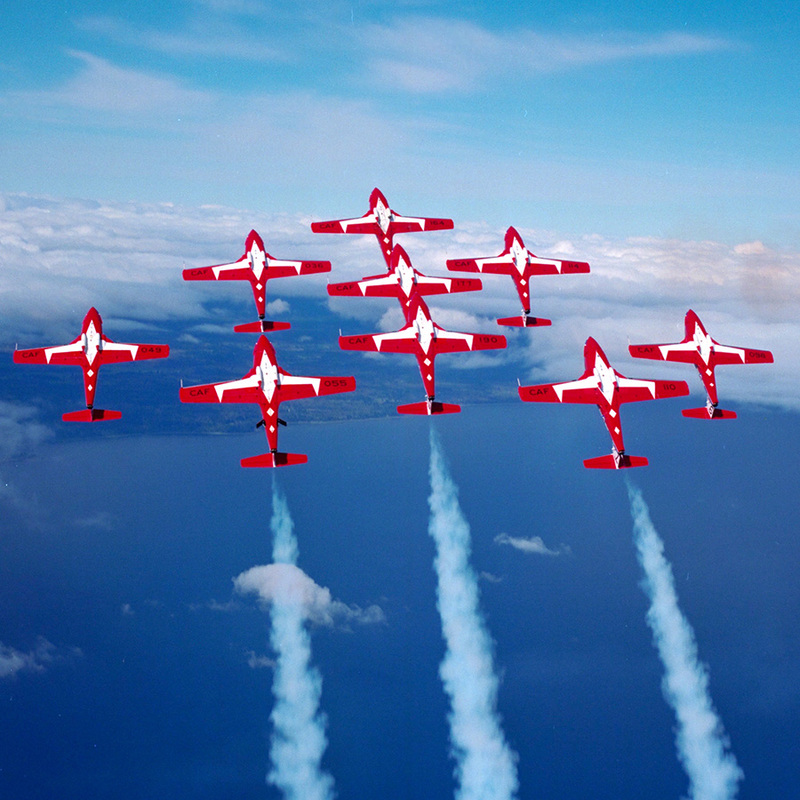 Join 2017 Canadian Forces Snowbirds as they proudly honour our strong military heritage during this year of sesquicentennial celebrations. 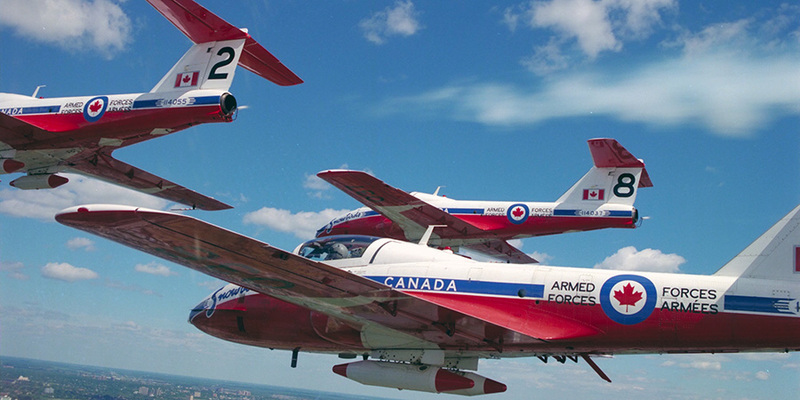 To learn more, click on Canada Forces Snowbirds. Don’t want to miss anything? Follow us on Facebook to get details and updates! 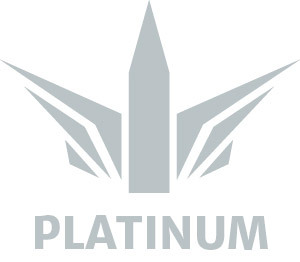 Have a question or want to inquire about sponsorship opportunities? Please fill out the form below.